We’ve mentioned before how there will always be types of metals and materials in trend – rose gold metals and satin materials have had their fair share of the limelight in the last few years, but it’s time to rotate again. Metals will be used in more interesting ways, but no specific coloured metal is on trend for 2019 – whether you’re loving gold, brass, silver or blackened metals, if they’re used in an “interesting” way, you’re bang on trend! 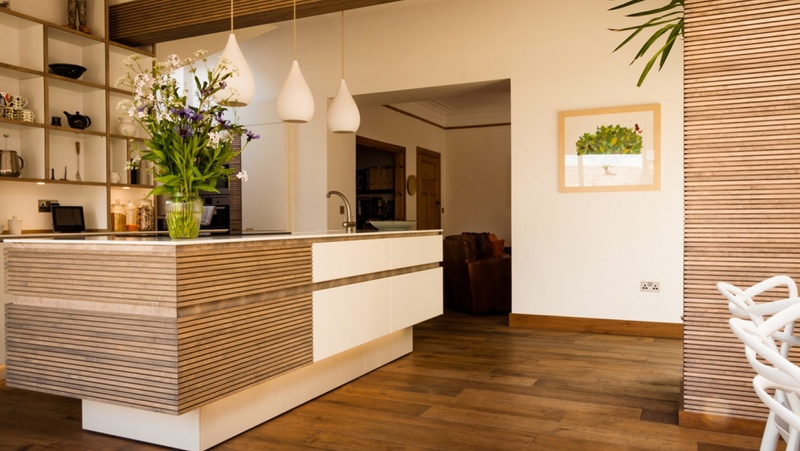 Wood is a traditional material that will never go out of style, but in recent years we’ve seen the use of wood growing in popularity year after year, and we can see that continuing into 2019. 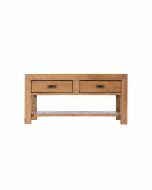 We should all try to be a bit kinder to the environment in 2019, and buying furniture made from reclaimed wood is the perfect place to start! Reclaimed furniture creates less waste and fewer watershed toxins and preserves natural resources, not to mention how amazing they look! Terrazzo made a brief appearance early last year, but it’s back and better than ever. 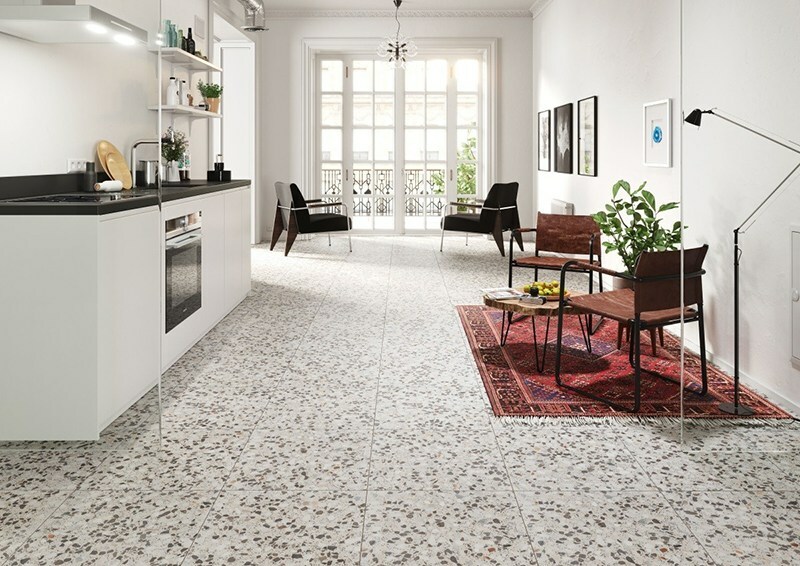 Showing no signs of slowing down, Terrazzo surfaces and details are set to make a huge impact on home décor in 2019! Dulux announced their colour of the year late 2018, and we’re obsessed with it… Spiced Honey, it’s your time to shine. Depending on the palette you pair it with, it can be cosy, soothing or even vibrant. It might be something you wouldn’t think about, but the colour of a room can alter your whole mood and persona! For example, orange is an exciting colour that stimulates your brain and brings bursts of energy and enthusiasm. Orange is a great colour for home offices, gyms or even kitchens, but not so great for your living room or bedroom where you want to wind down. The earthy tones in shades of browns and orange-browns have been proven to bring feelings of warmth, comfort and security, and have often been described as natural, down-to-earth and conventional – making Spiced Honey the ultimate colour for comfort in your home! Pair the Colour of the Year with other rich warm tones and you’ll find yourself in a place where anyone who enters will instantly feel the comfort and cosiness. With neutral shades, you’ll create a soothing place to think and relax. Pair Spiced Honey with washed out pastels and your home will transform into a calm and serene paradise. The ceiling isn’t typically the focal point of any room and is often overlooked. But that stops in 2019! From expressively painted to wallpapered ceilings – we can say goodbye to the boring old white ceiling and begin broadening our creative home-horizons to something a little more daring. 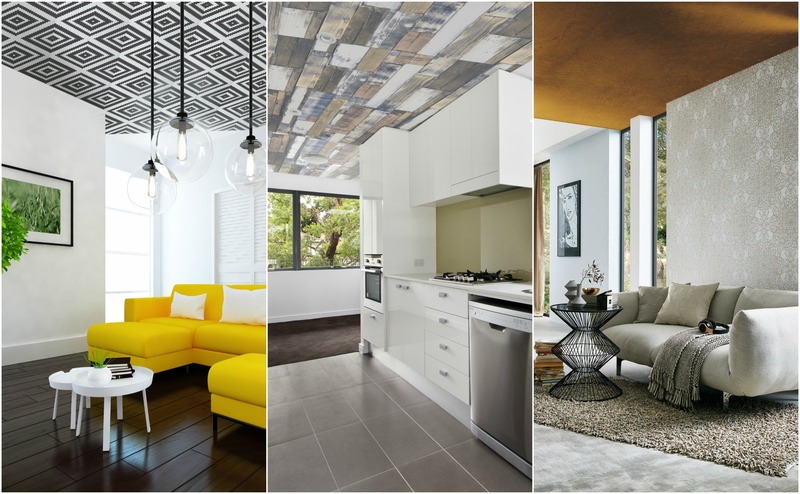 A statement ceiling can make a room appear larger, brighter and much more memorable than any common accent wall – and no artex in sight! We are creatures of convenience. If it’s convenient, it’s desirable, no matter what it is. I always noticed in the past that sofa beds have never been fully utilised, or people love the most pointless pieces of furniture with one purpose – whether it’s a sofa to just sit on, a bed to just sleep on, a desk without any storage… the list could go on, and it has never made sense to me. Finally, people are beginning to gravitate towards smart storage and compact living. It just makes sense. 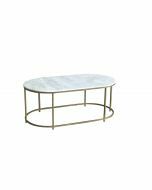 As I said, we are creatures of convenience, and maybe that coffee table that’s just a table was on trend 2 seasons ago, but is it really a smart use of your space? No. It’s not. It’s time to say goodbye to one-purpose-furniture and say hello to the beautiful, convenient world of multifunctional furnishings! 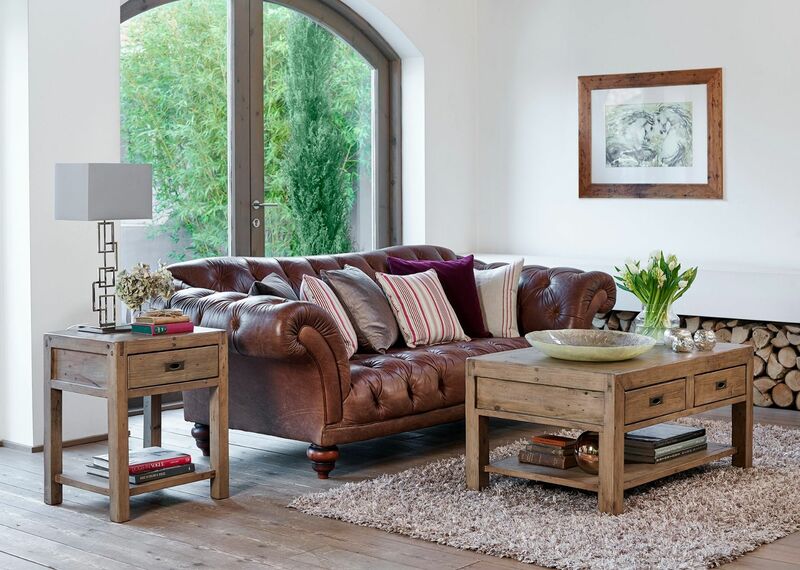 An Ottoman bed, a stylish sofa bed (yes, these exist), a coffee table with ample storage, a footstool that hides your blankets… there really is no reason not to invest in these key pieces of furniture that will make your life easier, and your home tidier! 60’s inspired curved furniture has been ridiculed since... well, the ’60s. But it’s back! This is one trend that I’ve always loved. 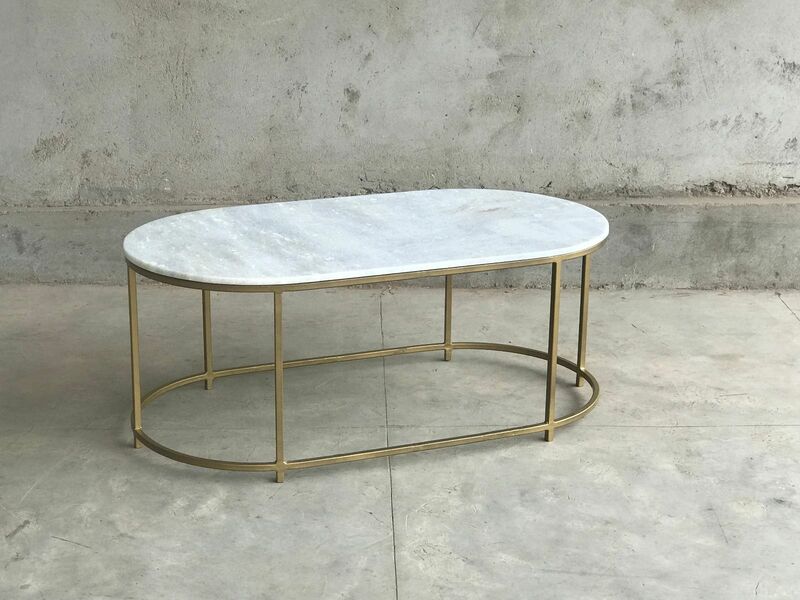 A nice curve in your furniture looks much subtler and more appealing, not to mention you can avoid the tragedy of banging your leg or toe into the sharp corners. We’ve seen curved lines take table tops and rugs by storm in the past year, but the return to sofas and seating makes the trend one of the most intriguing 2019 interior design trends to incorporate into your home.